Garbage disposals provide a convenient way to dispose of food waste, so it doesn’t sit in your trash can and attract insects and vermin. However, there are numerous food products that belong nowhere near the disposal because of the damage they inflict, such as clogs and broken impellers. If you are new to using this appliance, learn what you should always keep out of it to prevent untimely garbage disposal repairs. What Items Should Never Go in Your Garbage Disposal? Cooking ingredients and byproducts, such as grease, oil, and fat, harden in response to cold temperatures. Since garbage disposals require cold water to operate efficiently, they give these ingredients and byproducts the opportunity to solidify and create clogs within your plumbing system. Foods that expand in water such as pasta and whole grains, including rice, quinoa, and barley, are no friend to your garbage disposal. Because the disposal is located within your kitchen sink drain, pasta and rice have the opportunity to expand further and create debilitating clogs as they flow into your plumbing system. 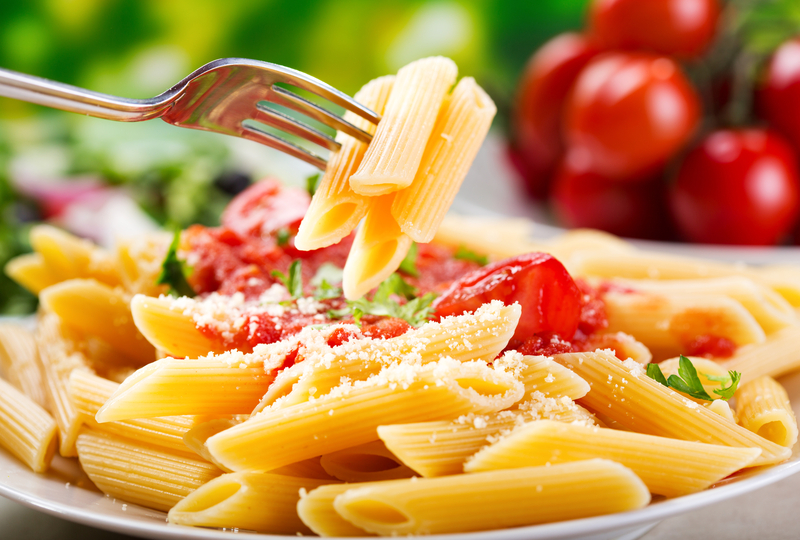 Uncooked pasta and grains are just as bad because they also expand upon water contact. Celery, asparagus, rhubarb, oranges, and lemons are among the stringy vegetables and fruits that wrap around garbage disposal blades or the impeller, resulting in damage. While eggs are neither fruits nor vegetables, their shell membranes also cause the same problems. Garbage disposal repairs are inevitable if the appliance gets subjected to animal bones, seafood shells, and fruit pits repeatedly. They are not designed to grind exceptionally hard food items and might break. These food byproducts can also cause plumbing clogs. If you think something is wrong with your appliance, contact Complete Appliance Service to schedule garbage disposal repairs. The appliance repair company has served the Greater Cincinnati, OH, area since 1980, and enjoys an A+ rating with the Better Business Bureau®. Call (513) 661-3708 today to request a quote, or visit the team online for additional garbage disposal repair information.